Brighton Wellbeing offers a variety of exclusive package deals. 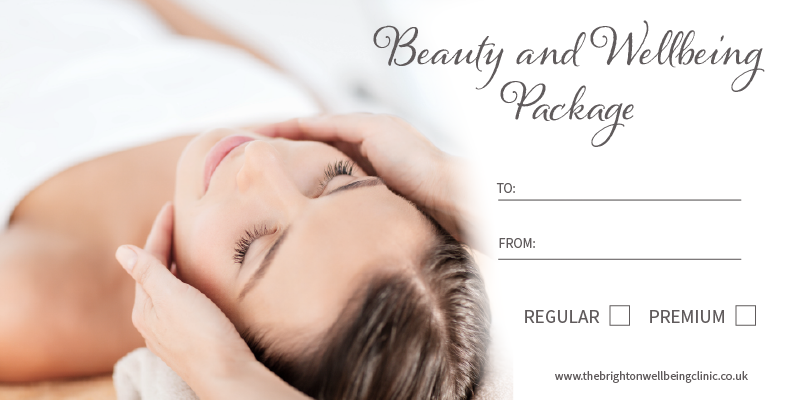 The massage package deals include holistic treatments, CBD-enriched/aromatherapy oils and Tropic Skincare products. You can purchase these packages to yourself or as a gift for someone special! If you decide to purchase a package as a gift, we can create a beautiful customisable voucher with your choice of colours, image and greeting. Note that all the items in all packages are also sold separately. We offer two versions of each massage package deal: regular and premium. Regular packages include everything listed. 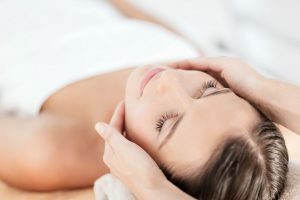 Premium packages also include either a session with our nutritional therapist Martina or an acupuncture session by Gosia. 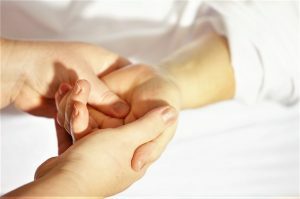 WELLBEING TIPS – Self-massage tips etc.